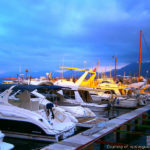 If you ask any visitor to North Cyprus where they are planning to visit, 9 times out of 10 the answer will be “Kyrenia”. 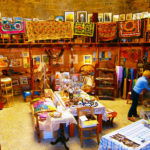 There is a unique charm in Kyrenia which, once experienced, is hard to forget. 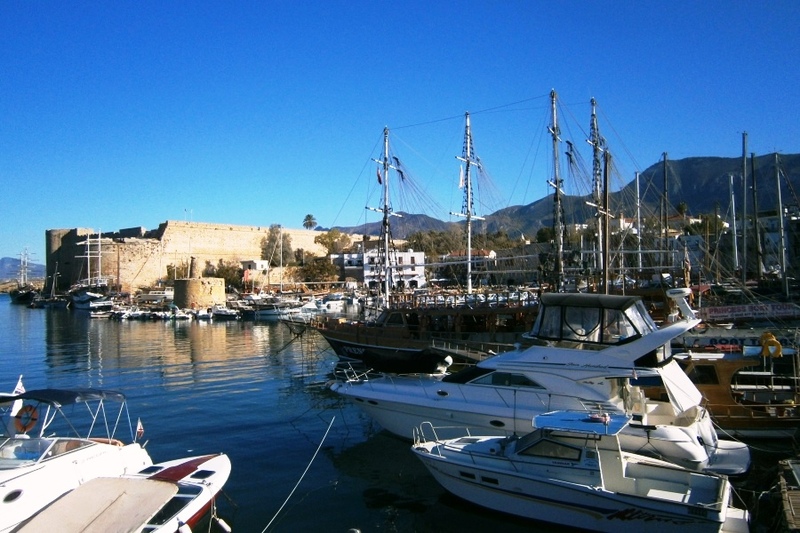 Kyrenia Property is a great way into North Cyprus Property investment. Known as Kerýneia in Greek and Girne in Turkish, the quaint Kyrenia harbour with its ancient harbour, 1400-year-old castle, glistening harbour lights, charming, traditional cobbled streets, craft shops and lovely converted stone-built carob store restaurants, is undoubtedly the tourist capital of North Cyprus and has been dubbed the “Jewel of the Mediterranean”. The Turkish name for the town – “Gir-ne” – literally means “way in” and in times gone by, it was indeed the main way in (and out), as the harbour in Kyrenia was the main arrival and trading port of North Cyprus and is still a gorgeous and very quaint little marina, lined with restaurants and boasting an almost “San Tropez” feel. 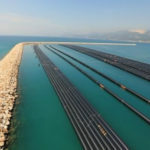 As the summer arrives, some very large yachts can be seen berthing in the old harbour which is still a marina of choice for many as an alternative to the newer Delta Marina in the new Kyrenia harbour – or the brand new Karpaz Gate Marina on the panhandle. 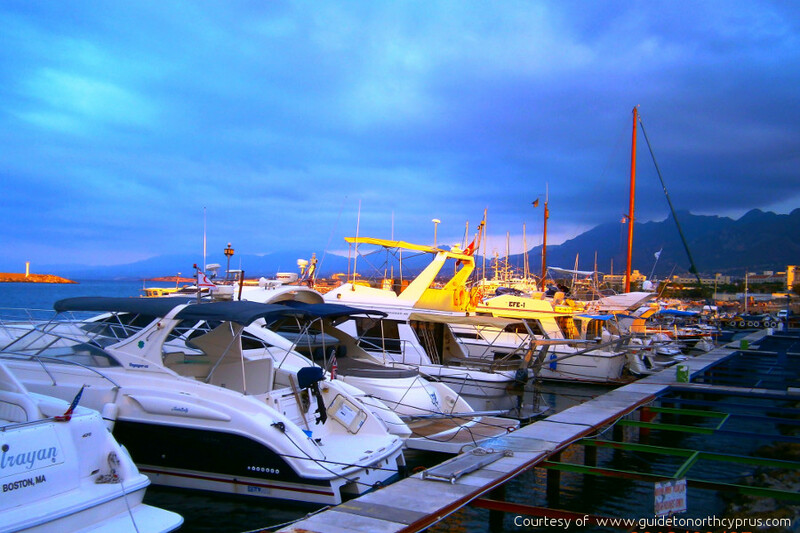 Beach in Alsancak, or the Turtle Beach in Alagadi, are both within a 15-minute drive. The world-class Korineum Golf Club is a short drive away with its five-star restaurants, shop and spa open to non-members. 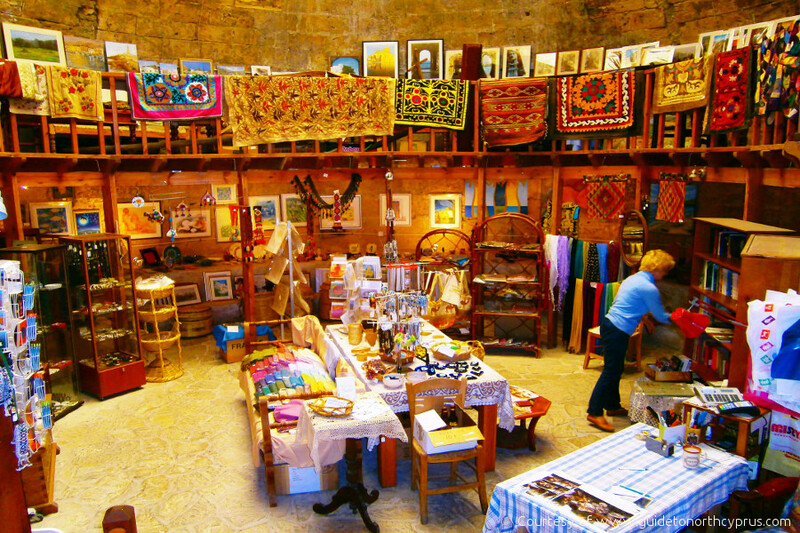 If it is shopping, eating and culture that you want – look no further! 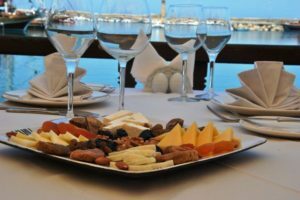 There is a huge array of wonderful restaurants in Kyrenia from the quaint and very inexpensive backstreet soup and kebab houses, to world-famous restaurants such as the Niazi’s restaurant near the harbour with its full kebab traditional meal and a la carte restaurant. 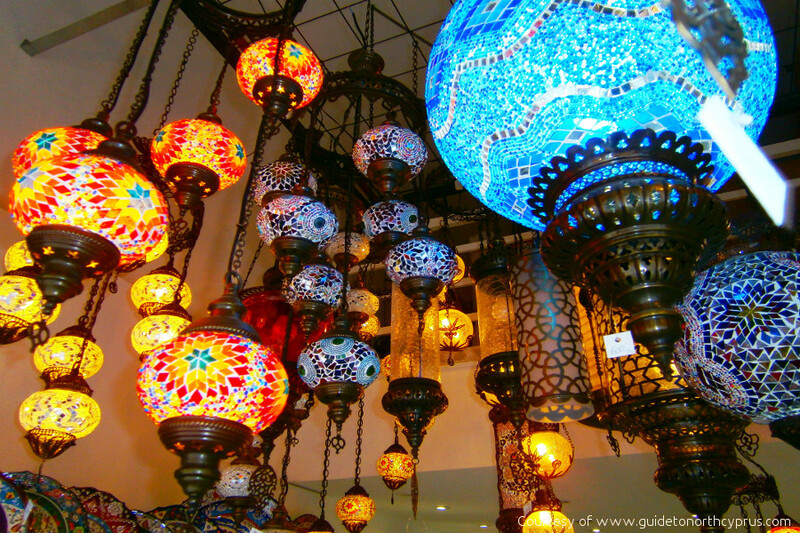 There is a great selection of boutiques, gold and silver jewellery stores, Turkish craft shops selling wonderful Turkish glassware and lighting, as well as shoe and clothing stores. 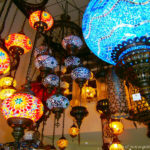 Have fun haggling for a bargain! If you wish to relocate your whole family to Kyrenia for full time living, the brand new English School of Kyrenia now offers a comprehensive international education for children from 3-18 plus the six universities in North Cyprus including the GAU (Girne American University), all teaching in English, offer a high-quality educational alternative for higher education for residents and visitors from all over the world. 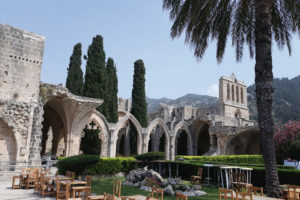 Medical care and tourism in North Cyprus is also world class and the Kyrenia area offers all of the 21st century leisure, health, banking and other amenities and facilities which would be expected in any European overseas property destination. One key difference though…. stable non-Eurozone prices in pound sterling and very affordable prices! 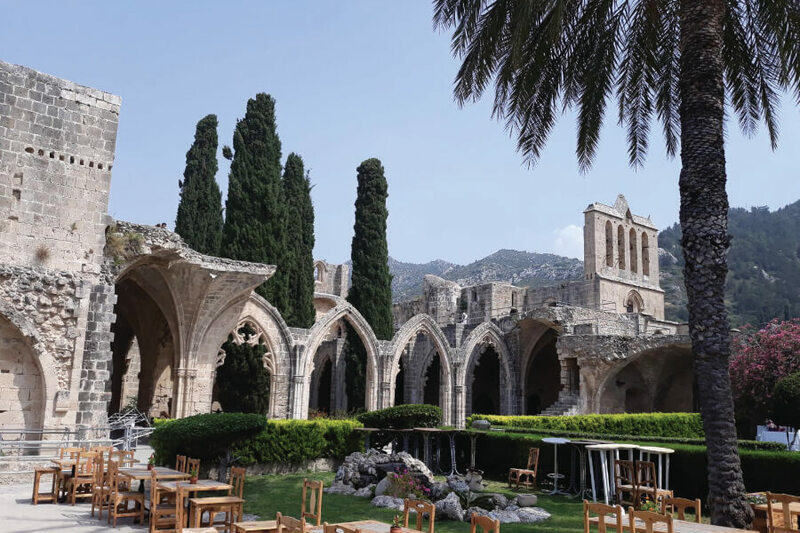 Residential property areas close to Kyrenia include Ozankoy, Catalkoy, Bellapais going east – and Zeytinlik, Karmi, Alsancak, Lapta and Karsiyaka going west. 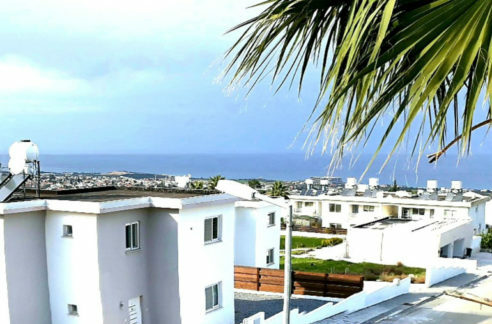 An increasing number of new properties offer mortgages and payment plans and North Cyprus International has a number of Kyrenia properties offering low deposits, including spacious, ultra-modern Kyrenia Cityscape villas for £200,000 with deposits from only £50,000 and a 10-year payment plan option. 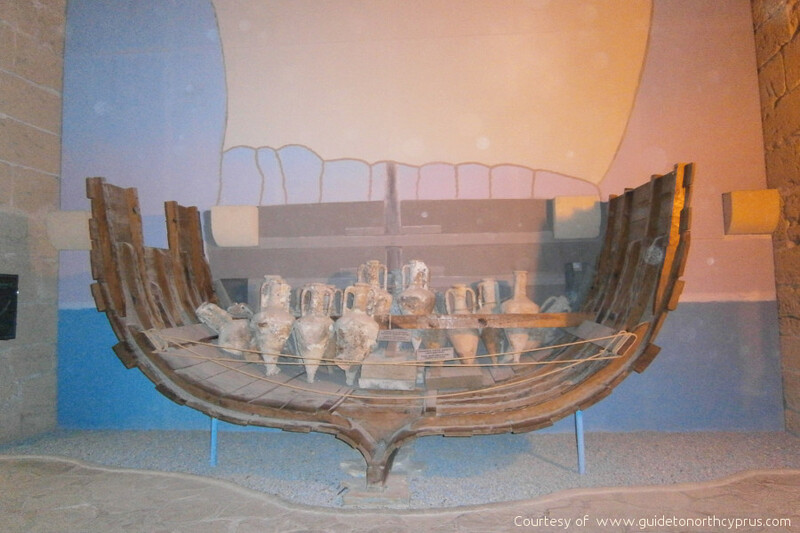 If you are a tourist or history lover, you will never be bored in Girne, as history is everywhere in Kyrenia as it is in the whole of Northern Cyprus. 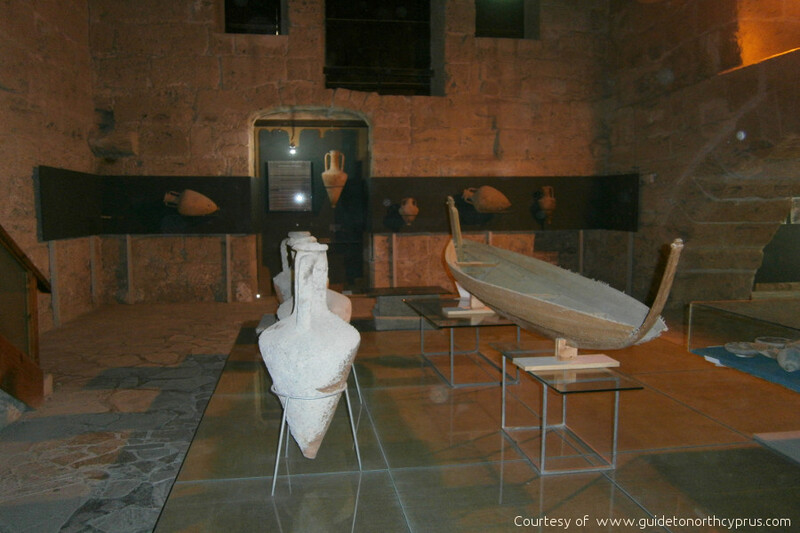 Do spare at least two hours to view the impressive Kyrenia Castle (Girne Kalesi) overlooking Kyrenia harbour which houses the oldest shipwreck in the world and dates back to the 7th Century. 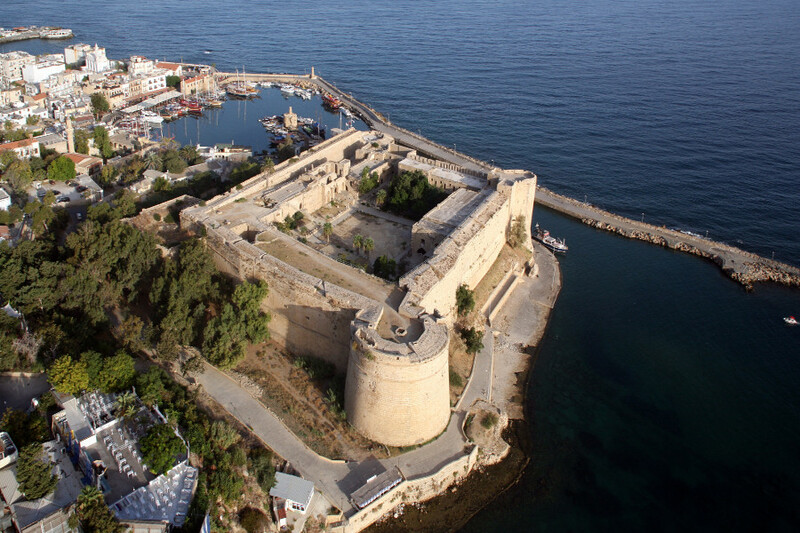 Its history mirrors the rich history of the island, which has variously been ruled by almost every nearby power with Kyrenia castle as a strategic fortress! 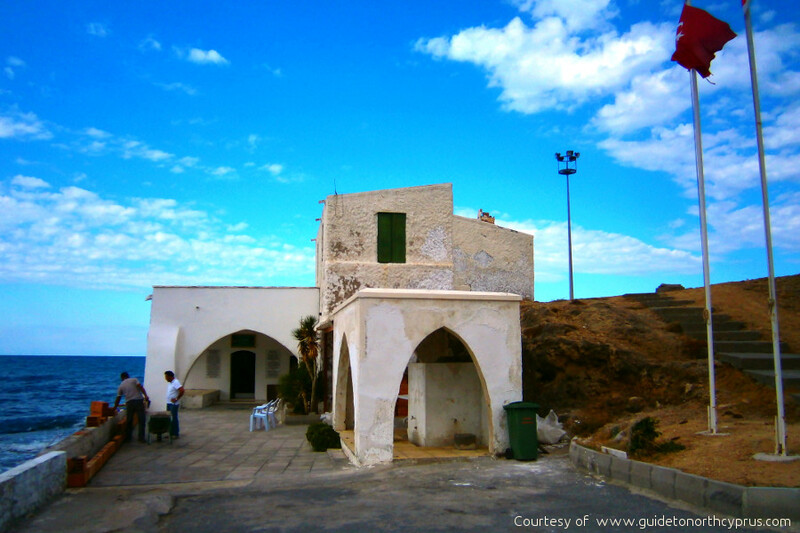 It was originally built by the Byzantines to guard the city against the new Arab maritime threat. 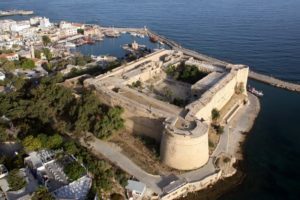 King Richard the Lionheart of England captured Kyrenia Castle on the way to the Third Crusade, eventually selling it to his cousin Guy de Lusignan (starting the 300 years of Frankish rule of Cyprus). 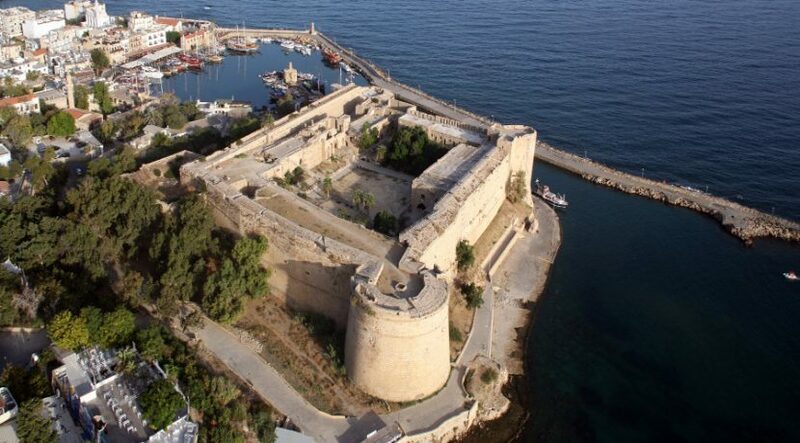 In 1489 the Venetians took control of Cyprus and in 1540 they enlarged the castle, giving it its present-day appearance. 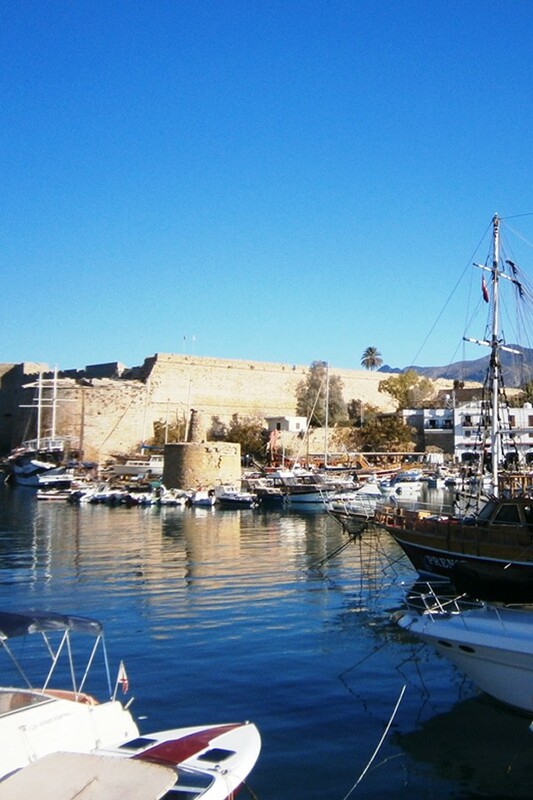 In 1570, Kyrenia surrendered to the Ottomans, who again made additions to the castle – where the tomb of Ottoman Admiral Sadik Pasha is sited to this day. The British leased Cyprus from the Ottomans in 1878 and then proceeded to use Kyrenia castle as a police barracks and training school after Cyprus became a Crown Colony in 1925. 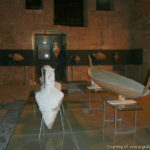 It has been open to the public since Independence in 1960 and is a “must see” part of any trip to Kyrenia. If you are seeking great rental returns from a Kyrenia apartment you can gain up to 10% p.a. guaranteed rental from a Kyrenia property investment from either a holiday let tenant or a long-term resident. 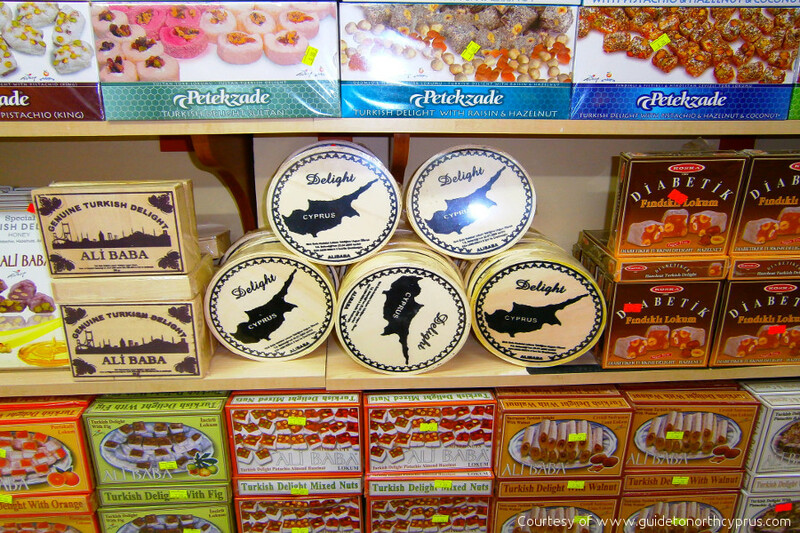 The reason for this is that it is not just holidaymakers coming to Kyrenia (Girne). 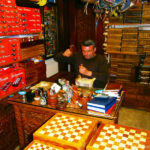 There are a huge number of professional workers in Kyrenia who are seeking rental accommodation. 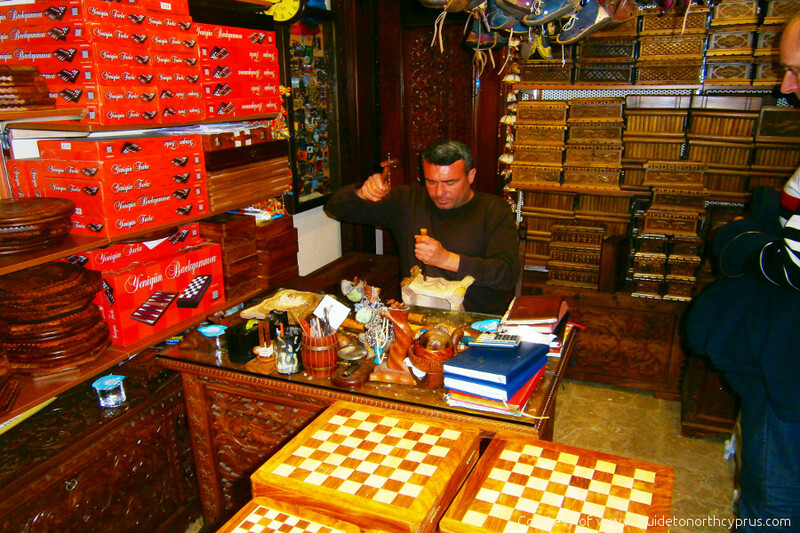 Many of these are employed in the North Cyprus English schools and universities as well as in the excellent medical and dental clinics and laboratories, banks, shops, hotels and restaurants. 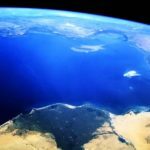 North Cyprus International has a great range of resale and new Kyrenia Properties for sale – all of which are excellent investments and some of which offer low deposit payment plans. Whether it is a Kyrenia ready or off plan apartment or villa which you seek – you will never be short of a long or short-term holiday let tenant. 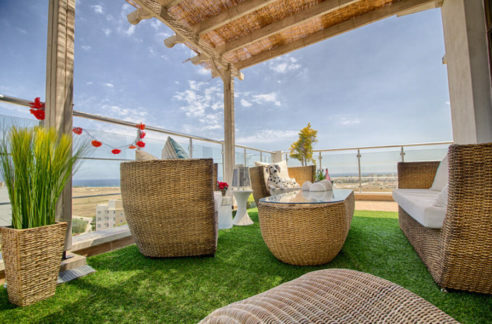 If you wish to discuss the investment options, do call North Cyprus International at any time for information about our free 3 day property viewing accommodation. 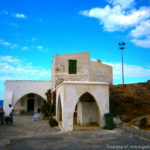 For properties in all the Kyrenia areas these areas at a price and payment plan to suit you – do click on www.northcyprusinternational.com or call our advisors on +44 207 112 8086 or +90 548 861 0600. 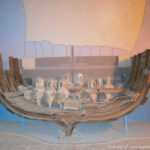 I am impressed by the brief about Kyrenia and look forward to own an apartment. I have already started communicating with Angela who is very helpful.